HI! Are you all ready for the Holiday's yet? For my friends South of the Border, I hope that you have a wonderful Thanksgiving!!!! I'm not remotely ready for Christmas here yet. I'm still working out some health issues, so I've been a little scarce. 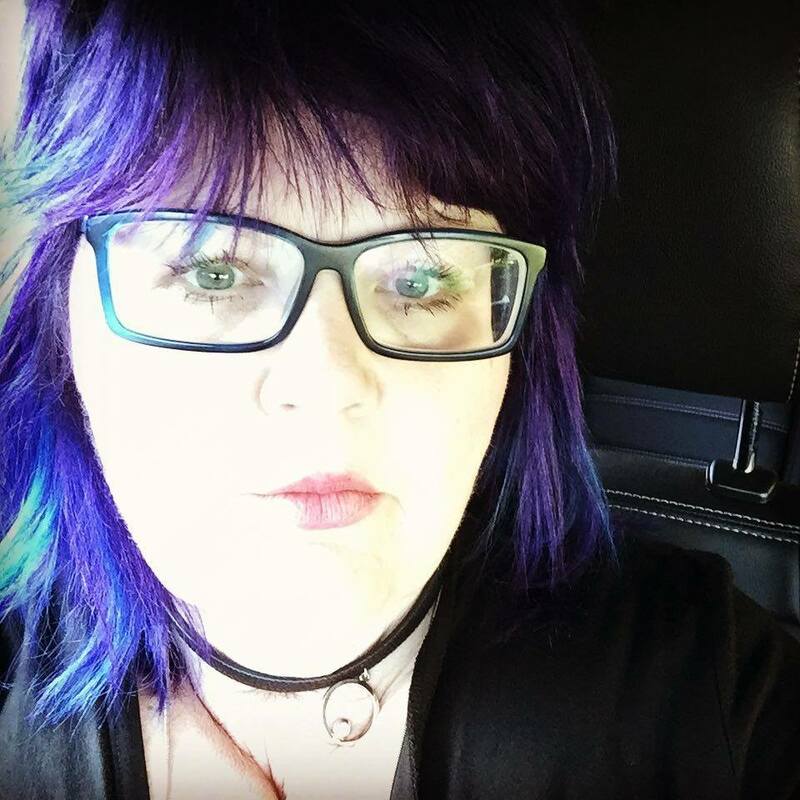 This has been a crazy six months and i'm hoping that treatment for my latest diagnosis of severe sleep apnea, will leave me feeling more rested. I want my energy back! That is ALL I want for Christmas. To feel that i'm finally on the mend!!! 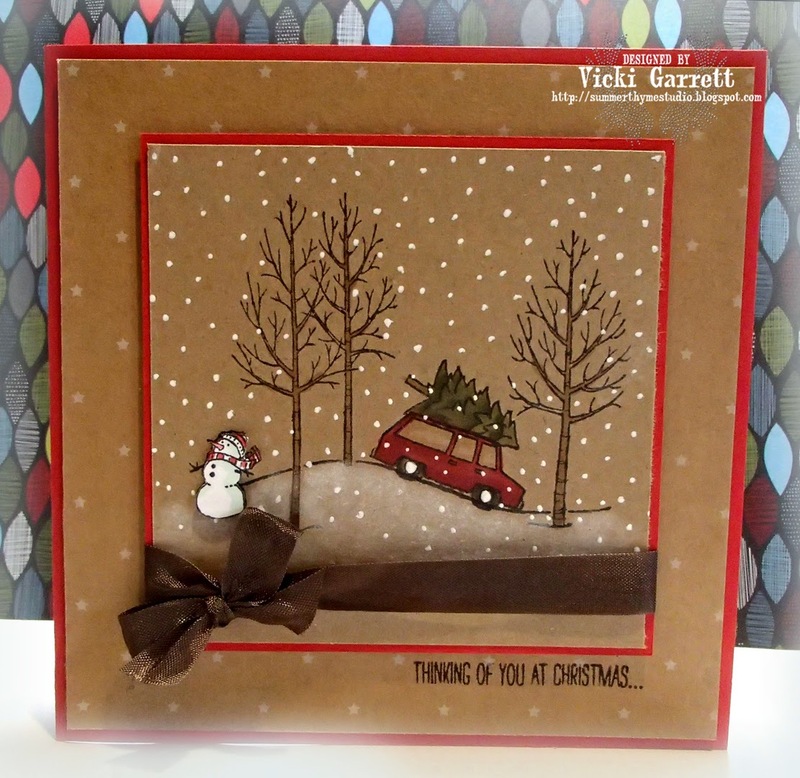 This week's challenge is to create a Holiday Card. 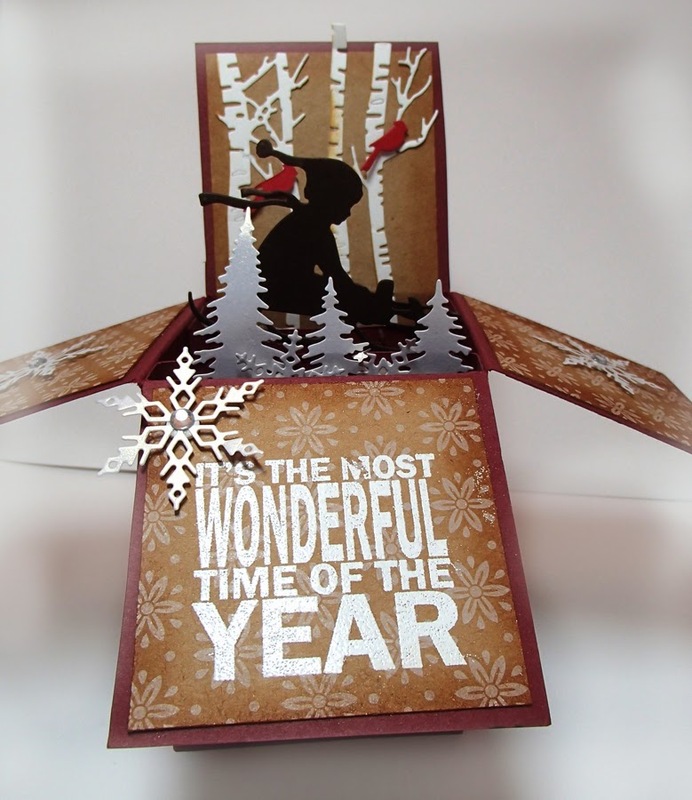 I had fun building on this fun pop up design that I downloaded for my Silhouette. 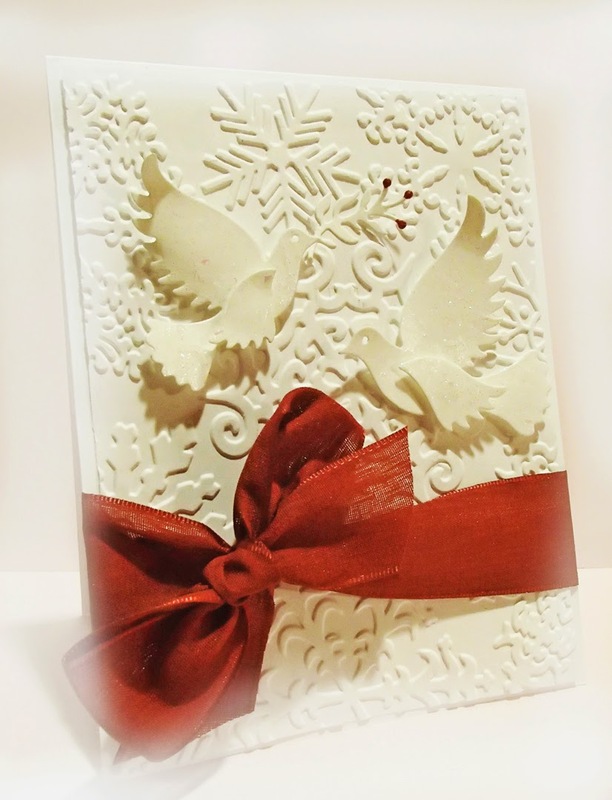 I embossed the edges of the white sections with Gold embossing powder, as they were a little stark on their own. 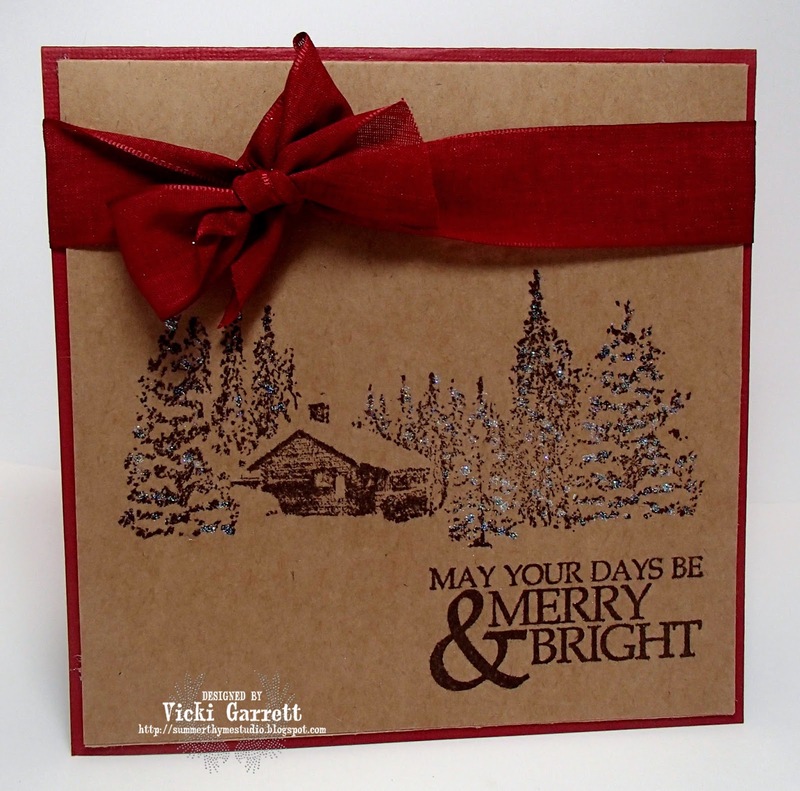 The Joy Sentiment is Stamped in Artichoke Ink, while the Christmas Cheer Sentiment is embossed in Gold as well. 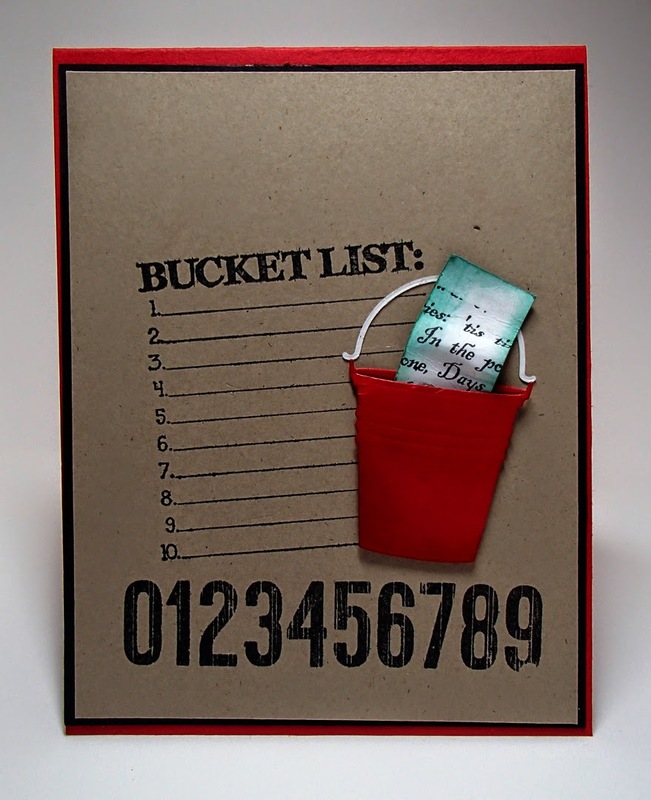 I hope you like this fun card and will play along in the challenge. 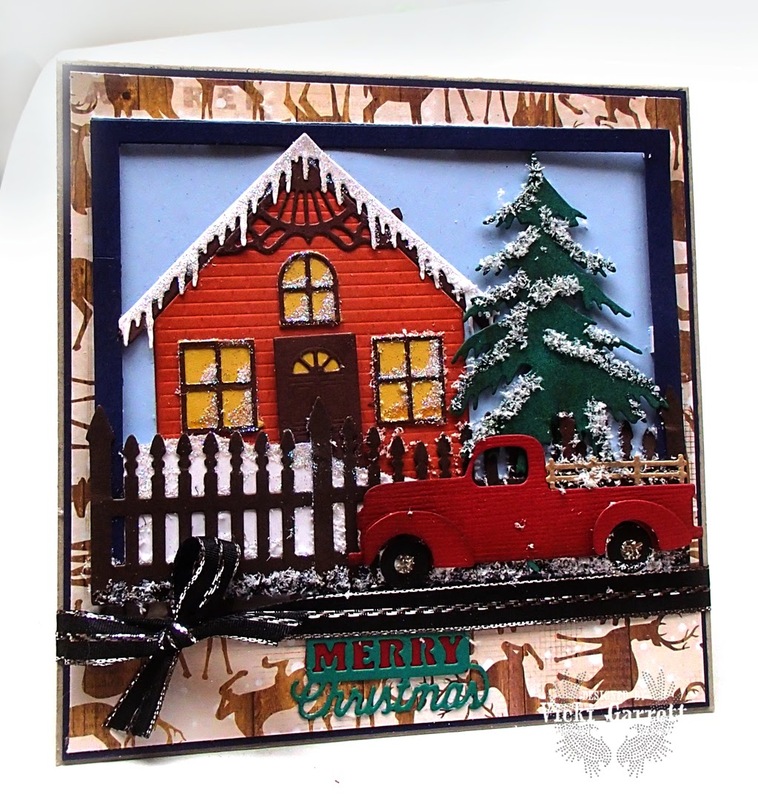 I was however, BUSTING at the seams to share this fun card with you!!! I designed it for a get in shape card class I taught last evening!!! 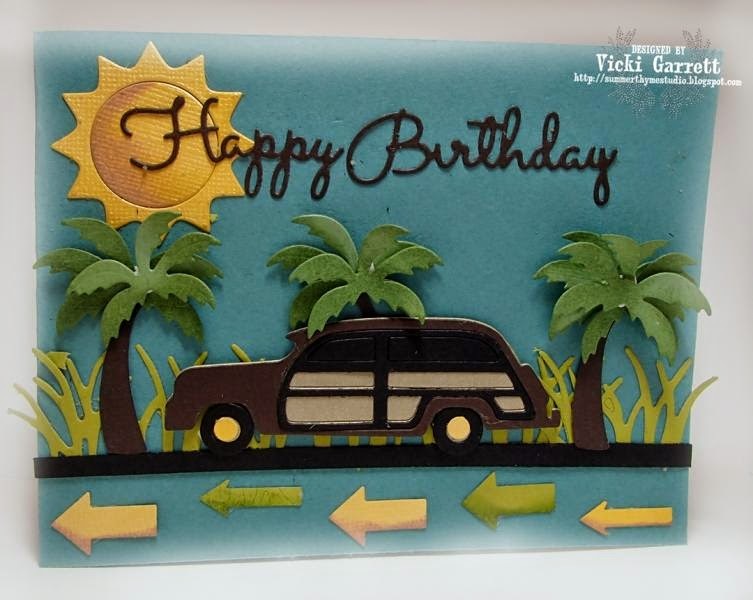 The ladies were totally pleased with all the dies that they got to experiment with in the creation of this card! I am almost certain that most of the Team is playing in the challenge, however head on over to the IO Blog to see who's playing for sure. You can also enter your creation there. Remember the challenge is Thanksgiving. To be eligible for the prize, don't be a rebel like me and follow the rules! I think she has great knees for an old bird!!!! With the exception of the burlap canvas and the Copic Markers used to colour the image, all of the supplies are from Prima Marketing! Hey!!!! 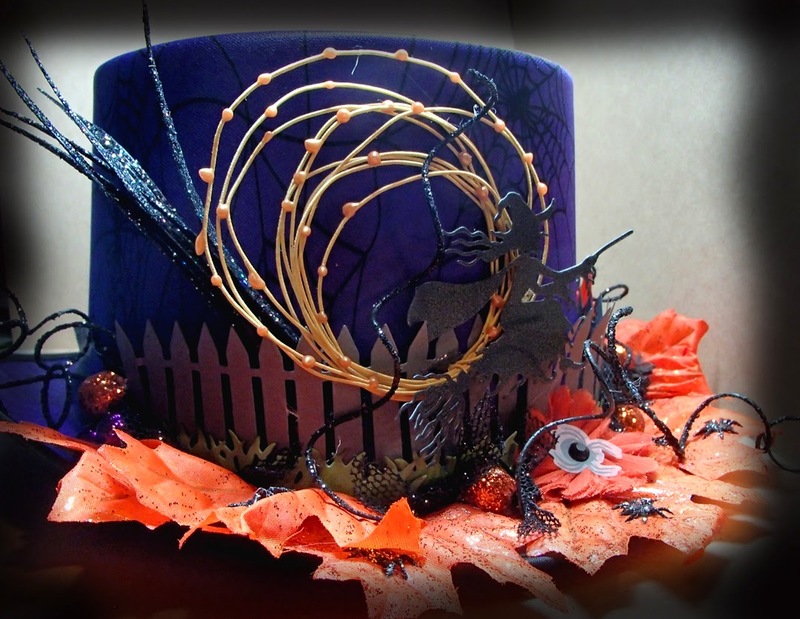 Halloween is coming fast! For some reason, I thought that it was only the 9th of October. I can't believe it's the 16th already! Where did the time go! This week, the challenge is to use shades of fall in your project. 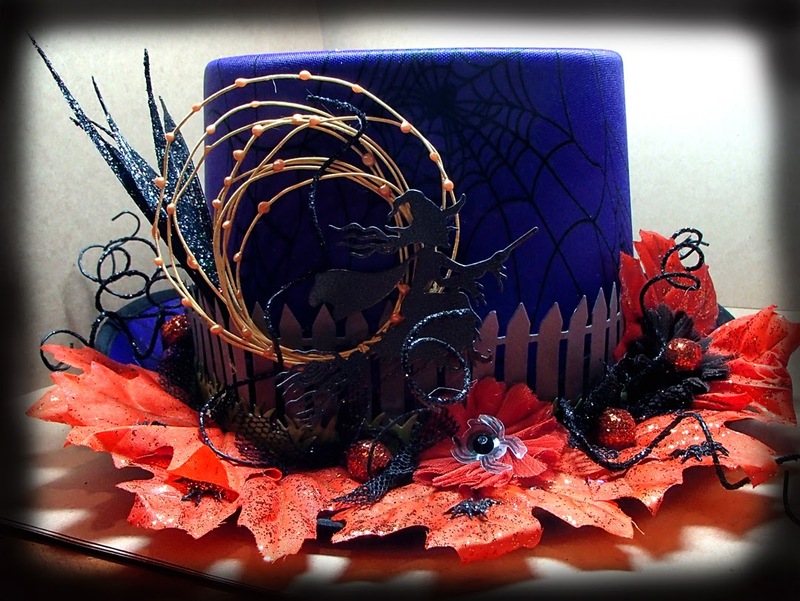 I just happened to pick up this cute little top hat at the dollar store on the weekend, thinking it would be fun to decorate it with some fall fayre!!! Just figured out that it fits me, so if I get tired of using it as a centrepiece, I'll plunk it on my head!!! OHHHHH!!! 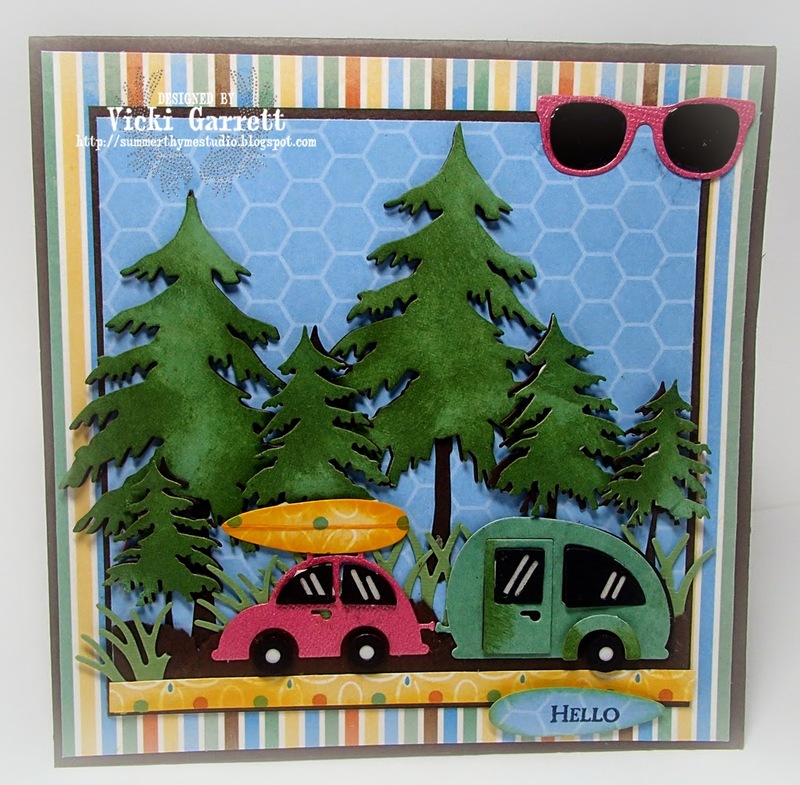 Did I mention that I LOVE LOVE LOVE the dimension in the Picket Fence Die?? No need to emboss, it's all done for me!!!! Jactopia : exploring a new Medium! 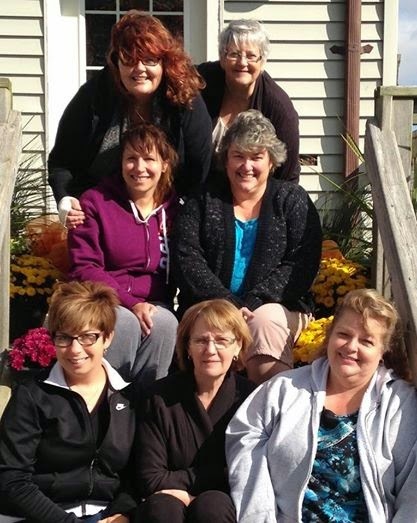 Sadly, Jen is missing from the picture, as she had to steal away on Saturday night!!!! I had a wonderful time and my two lovely friends Laura and Jax gifted me with a cold!!!! 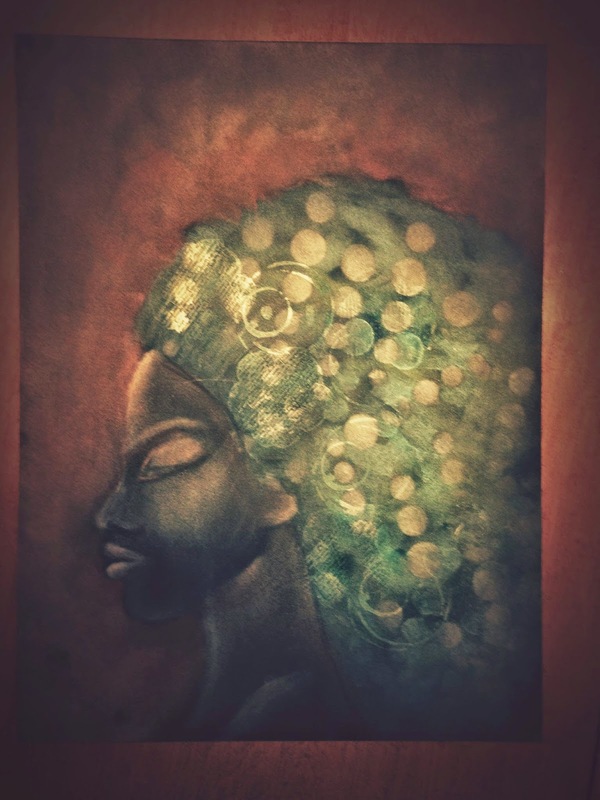 Sooo I've been experimenting with Pan Pastels. 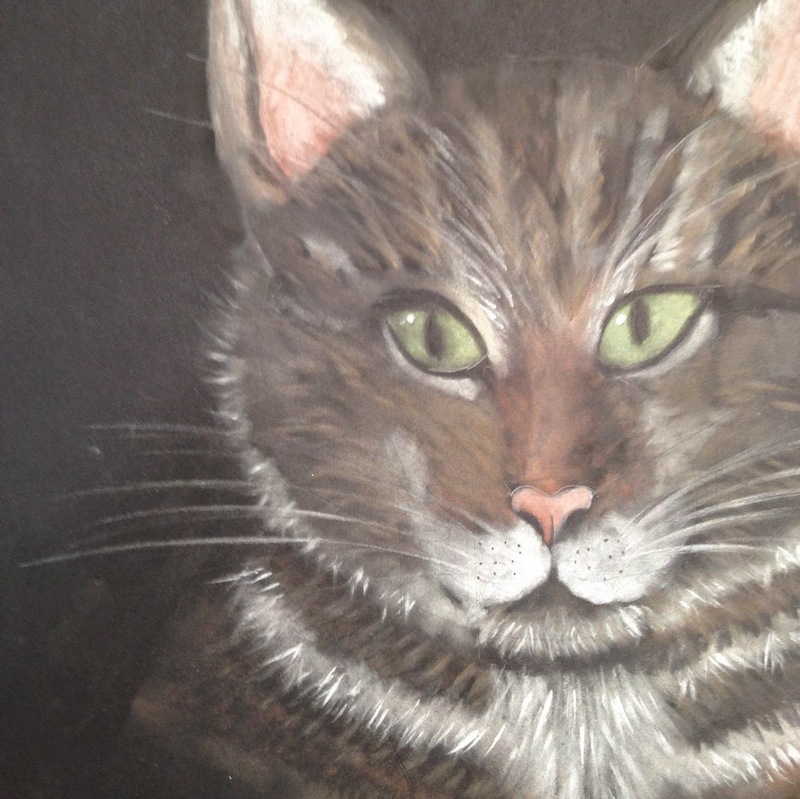 This was the portrait that I completed under her tutelage! If you follow my blog, you've seen photographs of both! Here is my version of the likeness of Mr. KB!!! I'm quite happy with the way he turned out and am going to attempt a portait of Miss Syndey next!!!! I have a long way to go to develop my skills but think I didn't do too badly for a Pan Pastel Virgin! To my Grade Seven Teacher who suggested that I veer away from art , you were terribly amiss with your comment! I'm glad I didn't take your advice!!!! 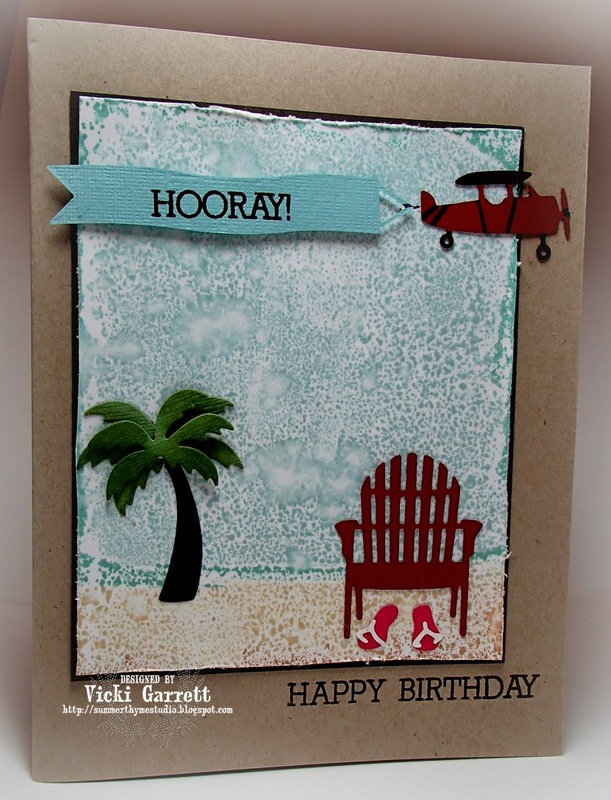 It's all about the dies and the Impression Obsession Blog Hop! 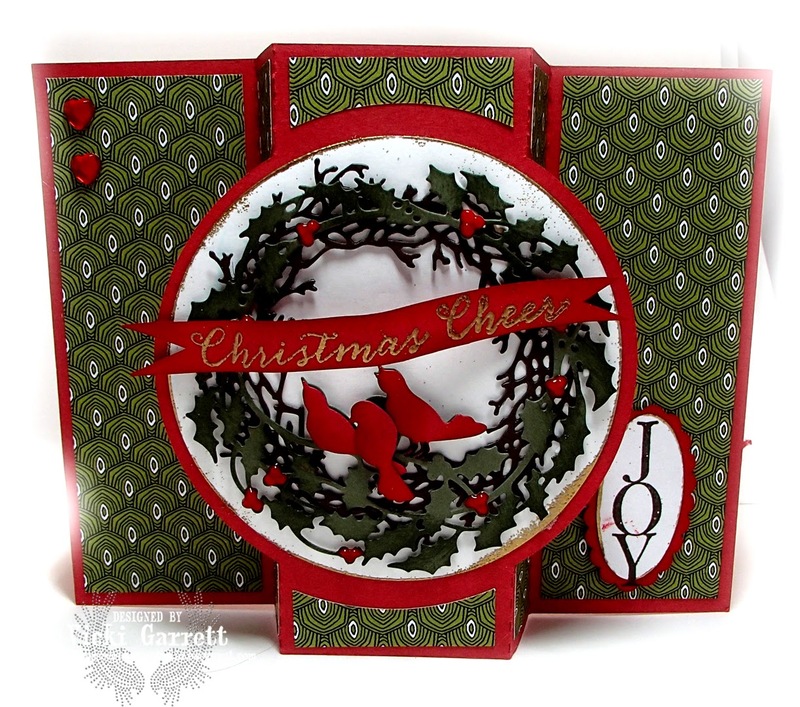 It's day three and more dies to share. It's not too late to join in on the hop. The more blogs you visit and leave a comment the better chance you will have to win a $25 Impression Obsession Gift Certificate! Since today is the last day of the hop, two prizes will be awarded. One will be for todays comments and another will be chosen from all the comments left throughout the hop. Both Wednesday winners will be announced on the IO Blog Friday. All the dies that you are seeing, plus so many more, are available now! 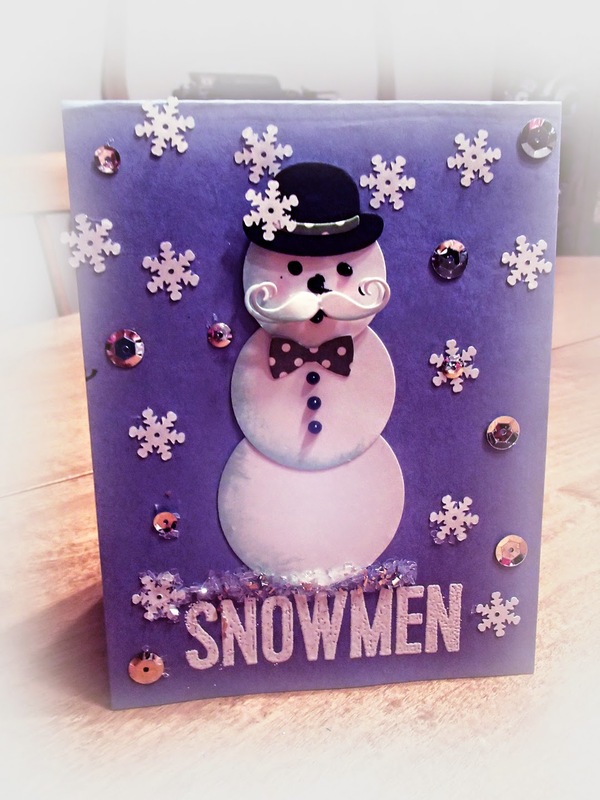 all I could think of was the Burl Ives type snowman from Rudolph the Red Nosed Reindeer. My God, the mind is a wonderful thing isn't it?? Funny, as I lay in bed this morning, I was thinking that I should have drawn curvy eyes and made some arms......ahhhh well, I was short on tree branches!!!!! 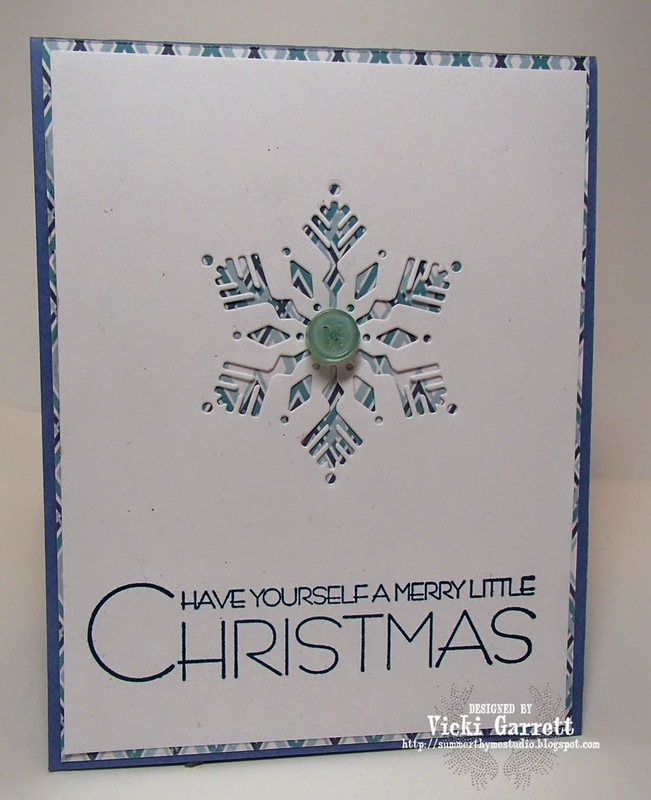 I also used this fun "Snowmen" Stamp to act as a base of snow! 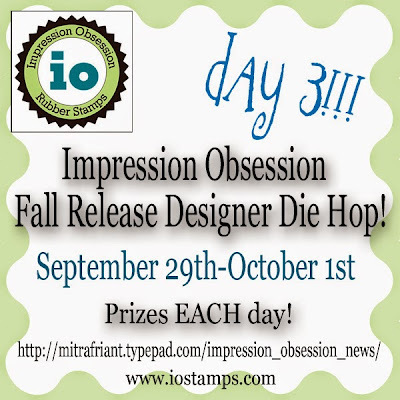 Impression Obsession Fall Designer Die Hop! 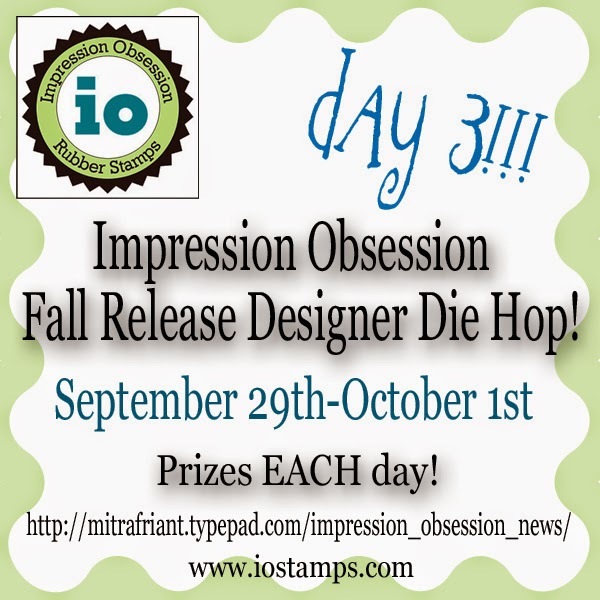 Welcome to the Impression Obsession Fall Designer Die Hop! 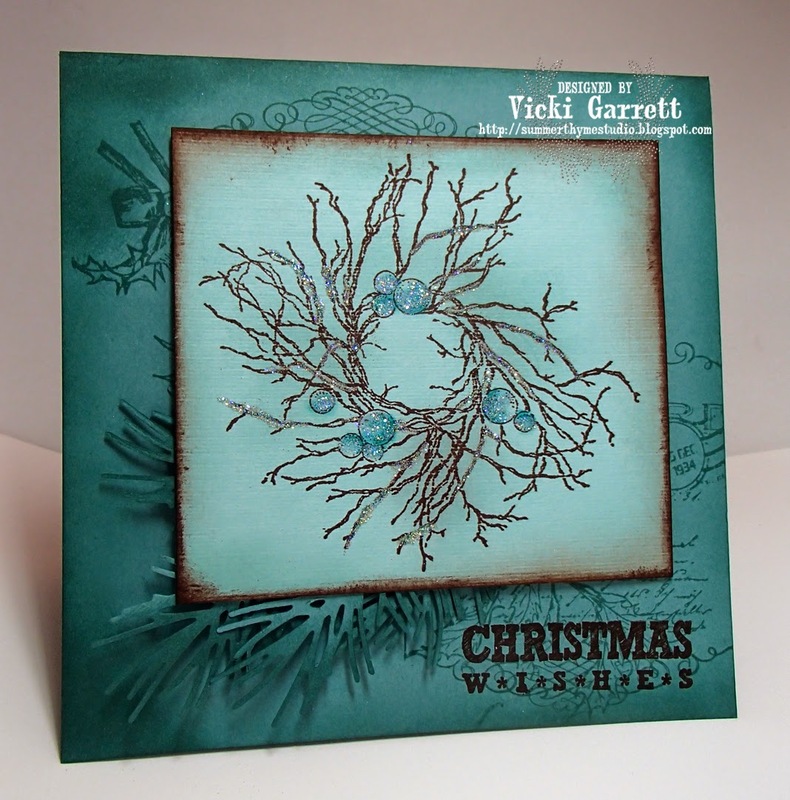 We have some beautiful new dies share AND Gift Certificates to give away! 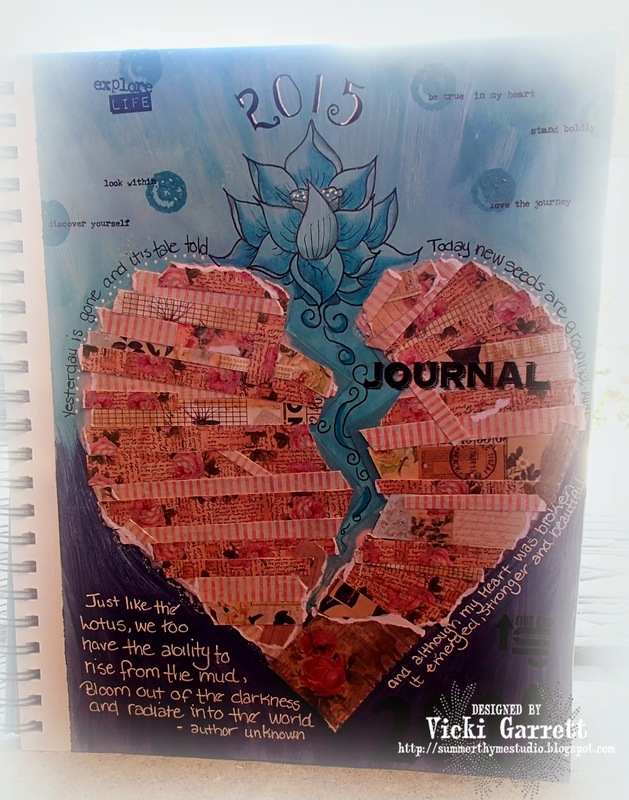 The hop will start each day with a list of participants on the Impression Obsession Blog at 6am EST. 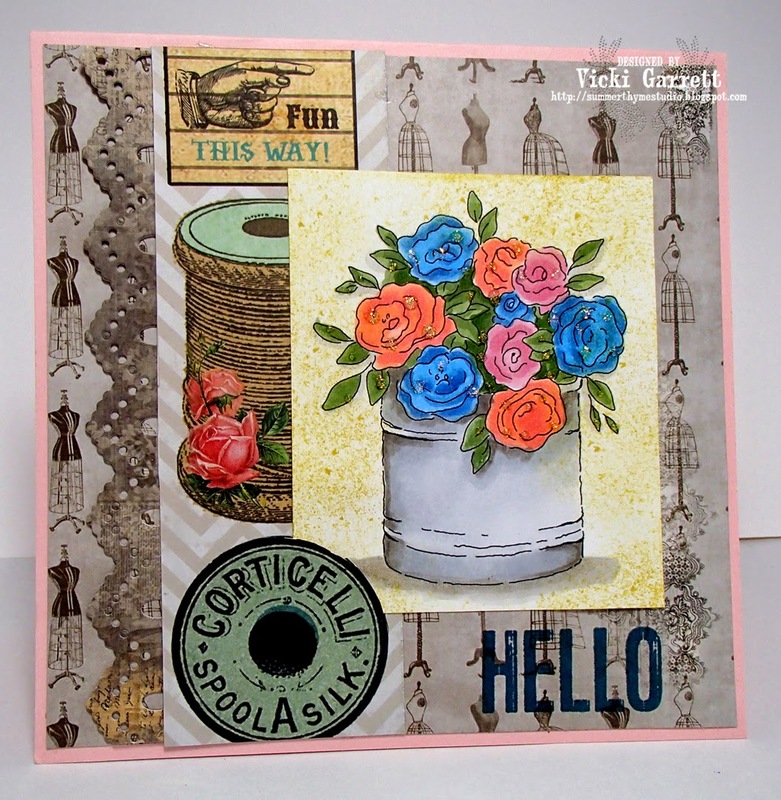 Each day pay us a visit here and then head over and see our fabulous IO Design Team’s projects with our new dies on their blogs (only one comment per blog per day please). Every day (Monday, September 29th – Wednesday, October 1st) one of the blogs will be chosen randomly and a winner will be selected from comments on that blog at 10pm CT. The winner will be announced the following day along with the participating blogs for that day. Two prizes will be awarded on the last day of the hop. One will be for Wednesday’s comments and another will be chosen from all the comments left throughout the week. Both Wednesday winners will be announced on the IO Blog on Friday. 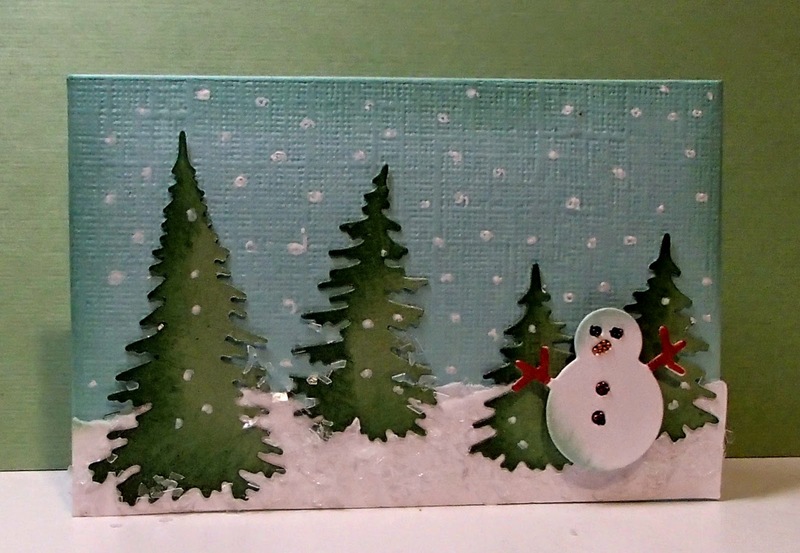 I have to apologize for the poor photo of this card. It is very white , however I just couldn't seem to capture that with my camera and of course being in a hurry to get it posted didn't help! Coloured with Touch Twin Markers! Hope all is well in your world......I've been working on getting stronger. 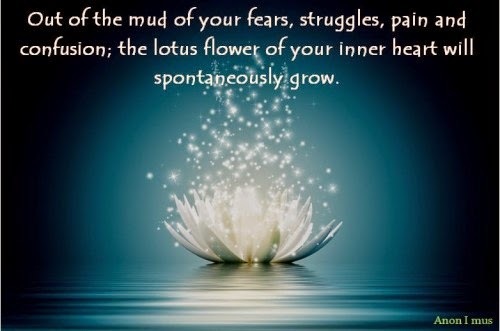 Physically, Emotionally and Spiritually! So if i've been a little scarce, it's 'cause i've been busy! But it's paying off and I feel better now, than I have in several years! 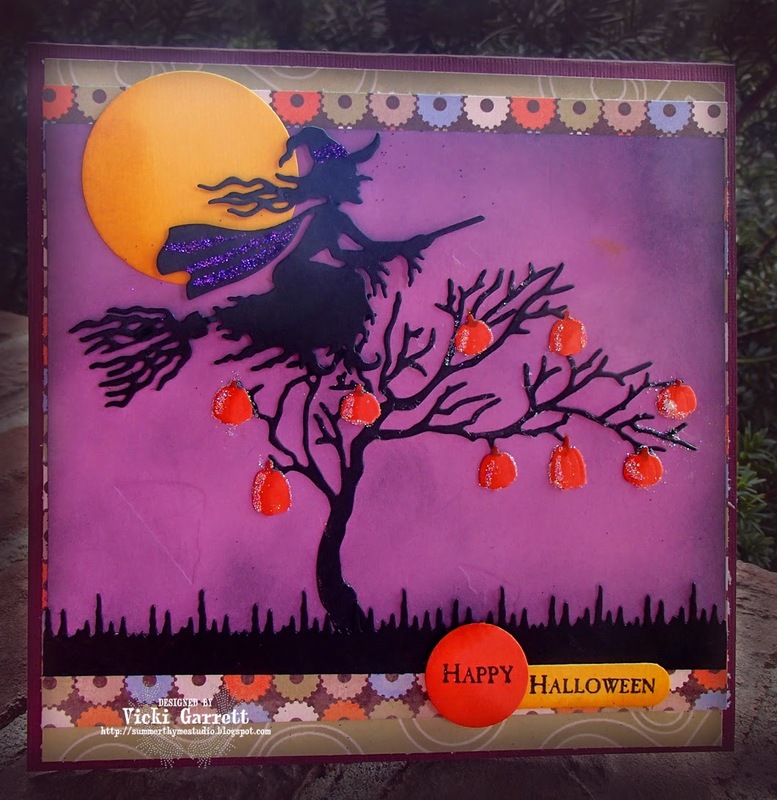 Today's challenge is to create a square card.......perfect for my eerie Hallowe'en Scene!!! I am SOOOOO Loving the IO winter release! Icicle Edger -Works well for creepy grass! 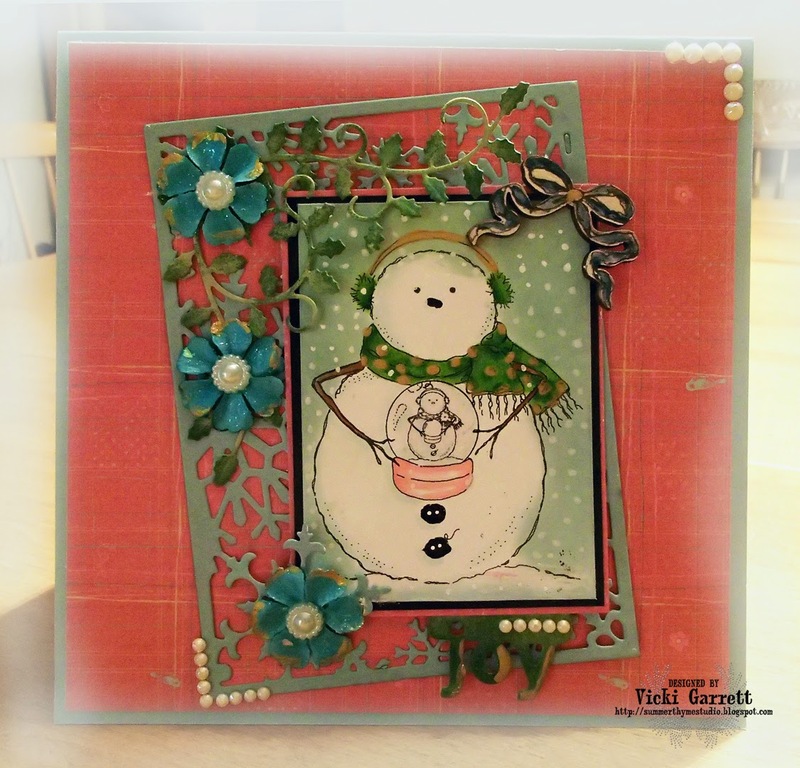 Be sure to hop on over to the IO Blog to get the links to the DT challenge cards and all the deets on the challenge! As you know, I am soooo partial to Autumn! Last week was a bit of a bomb! I ended up in the Hospital AGAIN......grrrr! Since I had my stents put in at the end of April, I had been back to the Hosptial twice with chest pains. I had similar symptoms to what I was experiencing when I had my heart attack. Sadly, my symptoms aren't typical in that my Blood Pressure is find, my heart function great and in all three visits over the past few months, even the bloodwork was good. SO this is my testimony to you to PAY ATTENTION TO YOUR BODY! I was having symptoms again all weekend. Finally on Tuesday, I asked my Mom to drop me at the Hospital. Again, there didn't appear to be anything showing as wrong. Fortunately, the Cardiologist that came down to see me, was AMAZING! He said that since I've been back three times, he wanted to repeat an Angiogram to ensure that nothing more was going on. Sure enough, there was an additional blockage that needed repair and so I have another little piece of metal in my Heart! 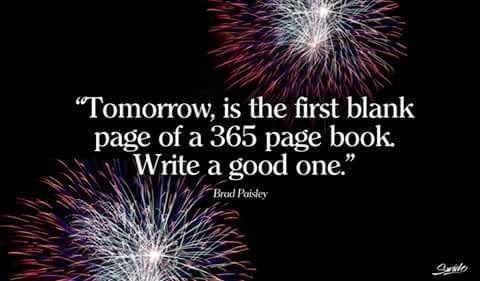 I am hopeful that this in the onset to my recovery! 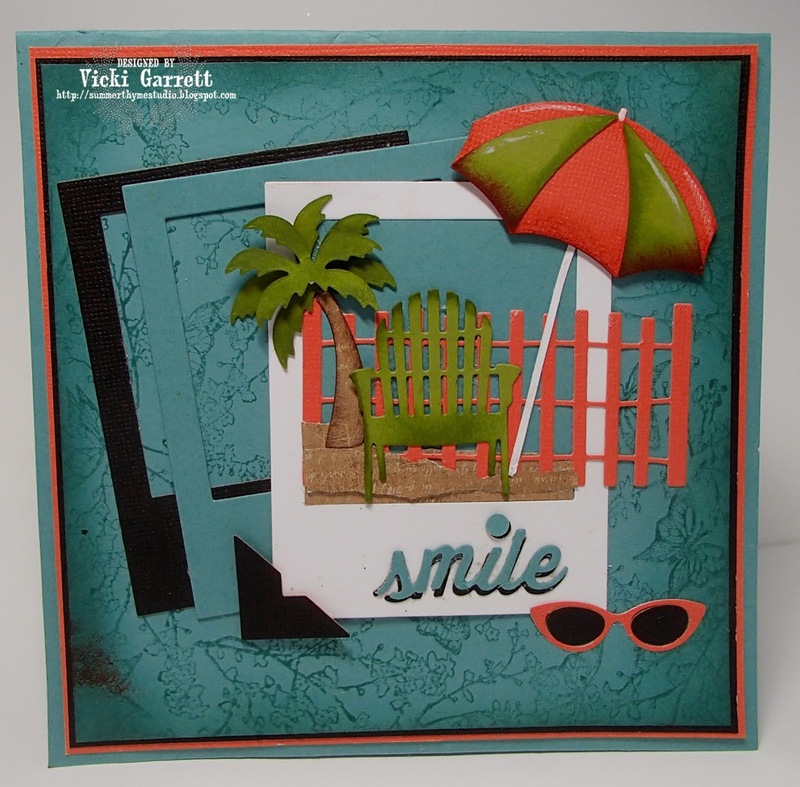 Next week, I'm teaching this card in my all occasion Card Class! I came home from the hospital to a lovely box of the fall winter dies and had to get right into them! 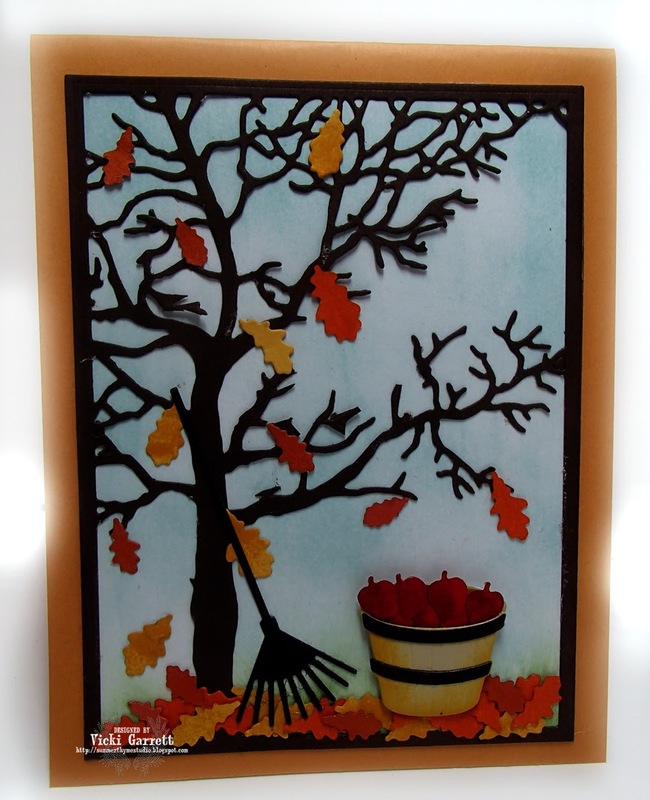 I also added some dimension to the leaves and basket with some sponging as well! Keep your eyes peeled, I'll be back soon with some Die Shares!